We apologize however this class is Full. Next Jacksonville Training Event is coming in February. This is a one day training class with complimentary refresher options! 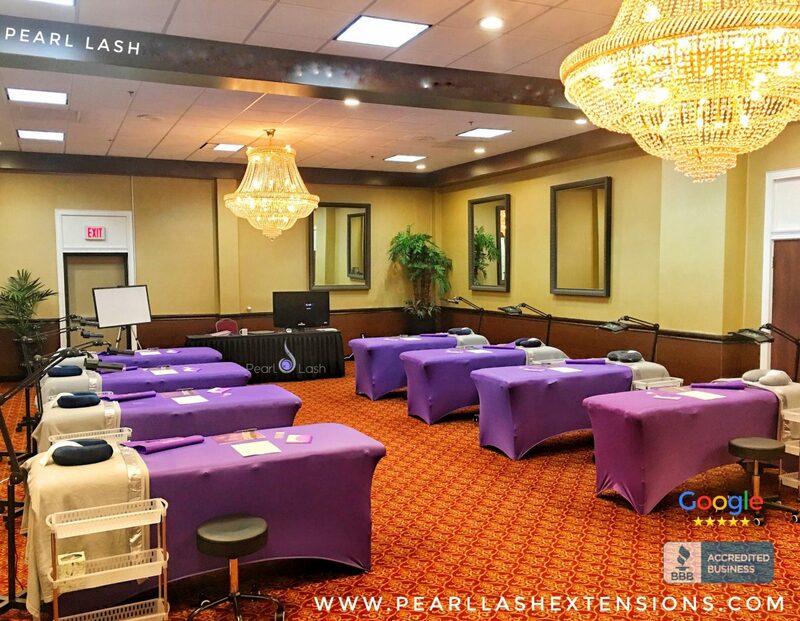 To learn more about why Pearl Lash dedicates one full day to classroom training please read our FAQ section, Question #17 to find your answer! 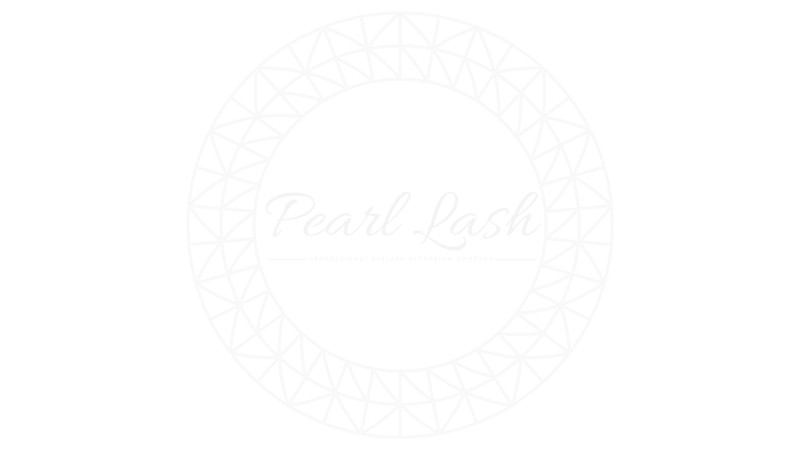 For additional information on class curriculum please visit our Training section.